We received received a Halloween message last week that was more puzzling than bone-chilling. 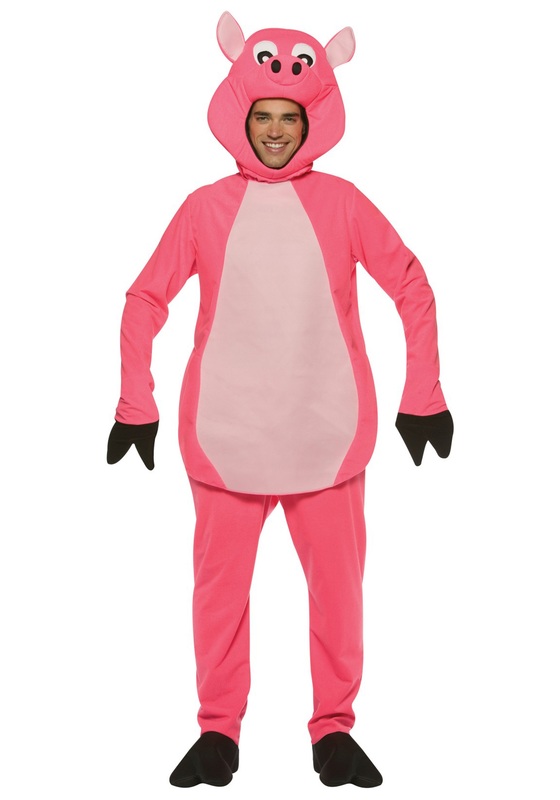 Listener Shellie Nelson wrote us to say KTAR News in Phoenix, Ariz., was reporting Missoula as a hot-spot for pig costumes this Halloween. “Think we should defend our city?” she asked. First thought: Heck yeah, Shellie – release the Subaru Army! Second thought: No. Wait. This is too … random … to be a simple act of inter-city name-calling. Where could this be coming from? 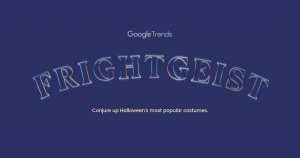 straint paid off, Indeed, according to Freightgeist, an amazing interactive Google Trends map collated from search topics, pig costumes are THE hot thing in Missoula right now. And it gets worse: Missoula is ranked No. 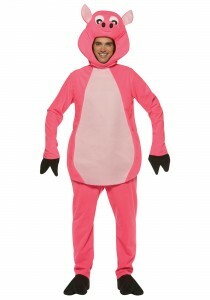 2 in the nation among people searching for pig costumes, right behind Juneau, Alaska. Meanwhile, in a country obsessed with Harley Quinn and superheroes, “pig” ranks a low 117th overall. Shellie had some theories – maybe animal rights activists are gearing up for a “pig protest” or perhaps it has something to do with the Republican nominee for president? Our theory? The data has to be skewed. Specifically, we would guess that for whatever reason Google did not draw upon a large enough sample size to make such a bold announcement. To further this theory, look down the road at Great Falls. Flamingo? Yes, we have our doubts about that town – but never, would we ever, go so far as to accuse them of flamingo-costume-shoppers! “Gumball machine” in Helena? What does that even look like? Well, Halloween is here and we’ve yet to get a solid answer. How about you – got any good theories? We’d love to hear them!